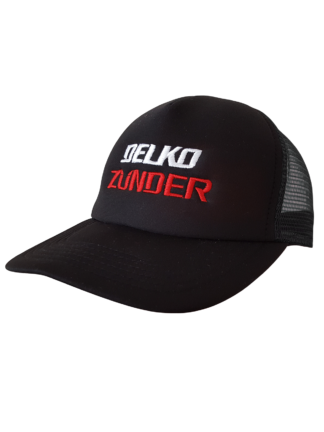 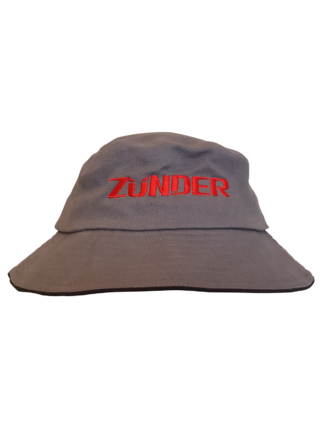 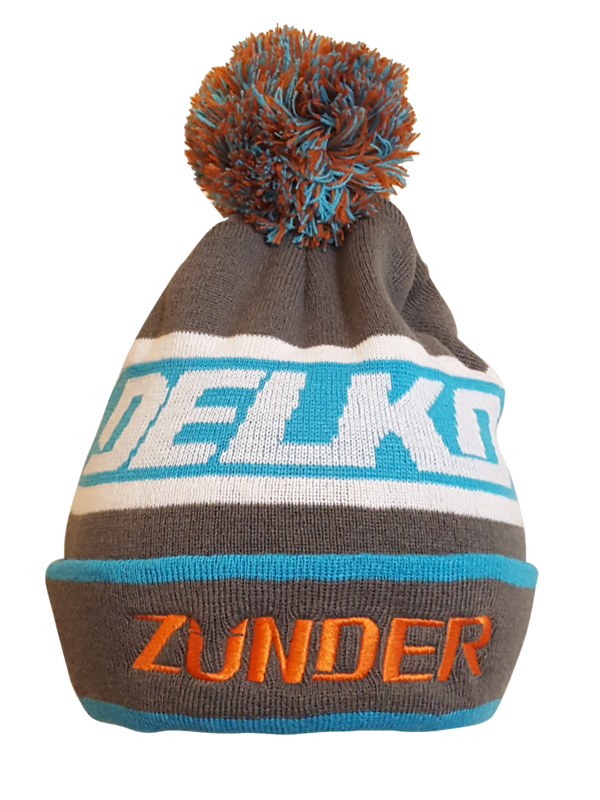 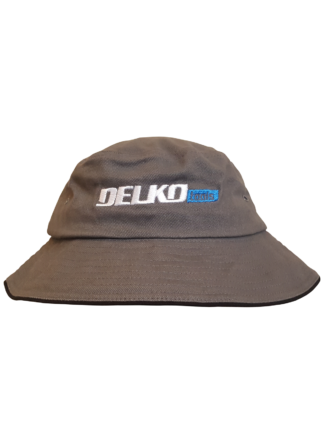 The retro Delko Tools Zunder beanie is a must have accessory for the colder weather. This wooden beanie will keep you warm with no annoying itching from embroidery thanks to the up-turned edge. 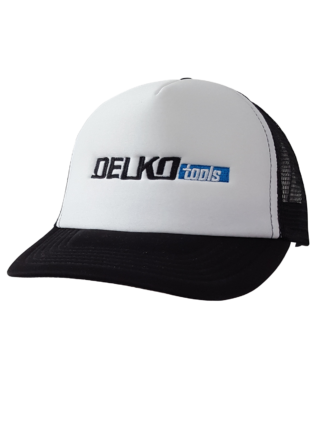 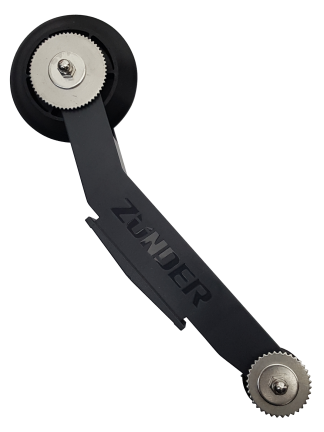 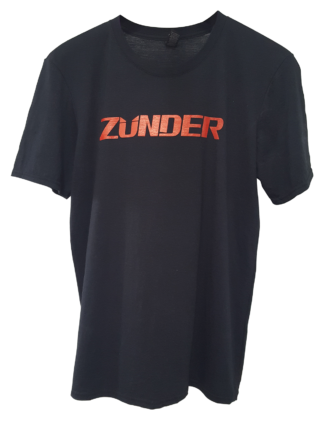 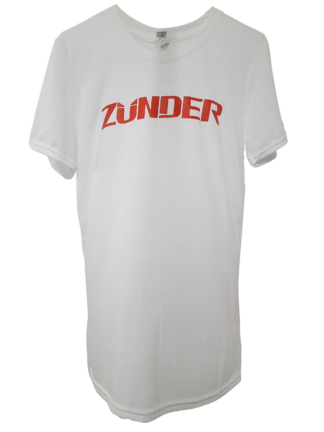 Delko and Zunder are registered Trademark of Delko Tools.